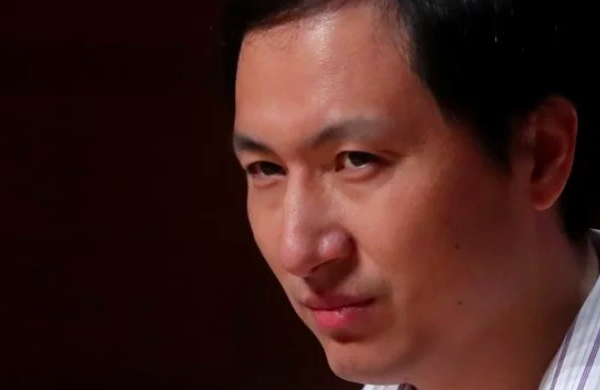 He Jiankui, the scientist who claimed to have produced the world’s first gene-edited babies using CRISPR technology, is missing. Reports indicate he has been detained by Chinese authorities. The scientist gave a presentation in Hong Kong last week on the human gene editing experiment, which Chinese authorities condemned. After that, he disappeared. Various news outlets in China report that He Jiankui has been detained and brought back to Shenzhen, by the university’s president.